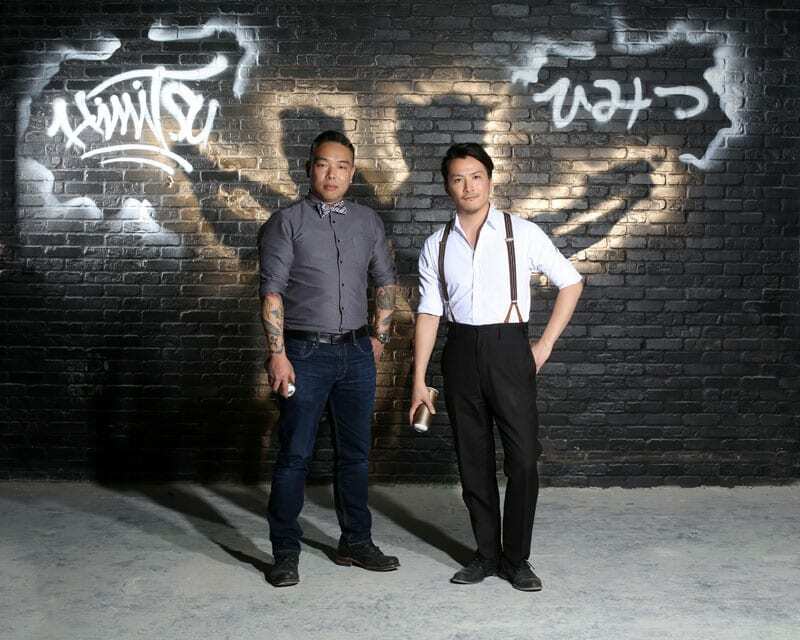 T. Fable Jeon is no stranger to high-end bar programs, having designed cocktail menus for numerous Atlanta restaurants such as The Iberian Pig, The Lawrence, Miso Izakaya, and most recently, Le Fat and Buckhead’s Umi. T. Fable Jeon (left) and Shingo Gokan (right) are the genius team behind Himitsu. WANT TO UP YOUR OWN COCKTAIL GAME? LEARN THE TRICKS OF THE TRADE AT THESE AREA CLASSES. 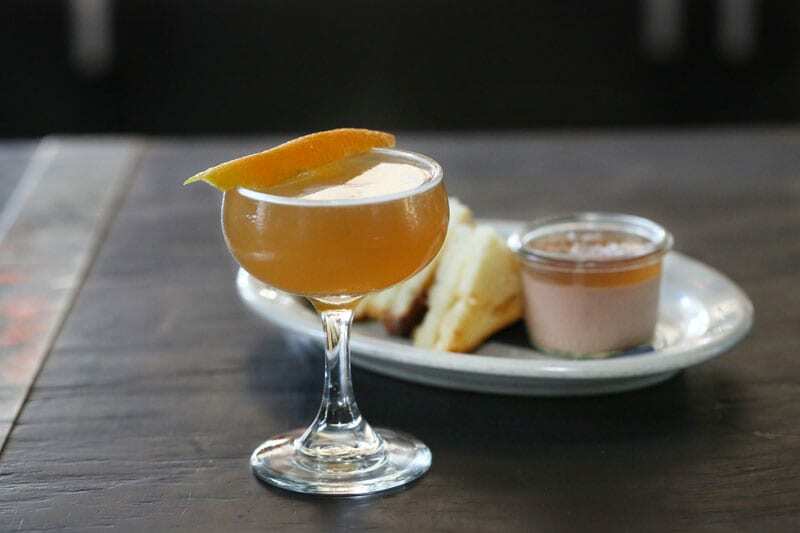 In this whiskey-soaked Southern city, where bourbon and rye are as ubiquitous as bacon and pimento cheese, it’s refreshing to find a place where the drinks are crafted with a lighter hand. If you’ve been wary of the scandalous prices at this St. Regis Atlanta showstopper, there’s another way to savor the experience—and contemplate the world-class art collection—without raiding Fort Knox. A cocktail in a teacup? Did I just trip down the rabbit hole? Not yet, apparently. 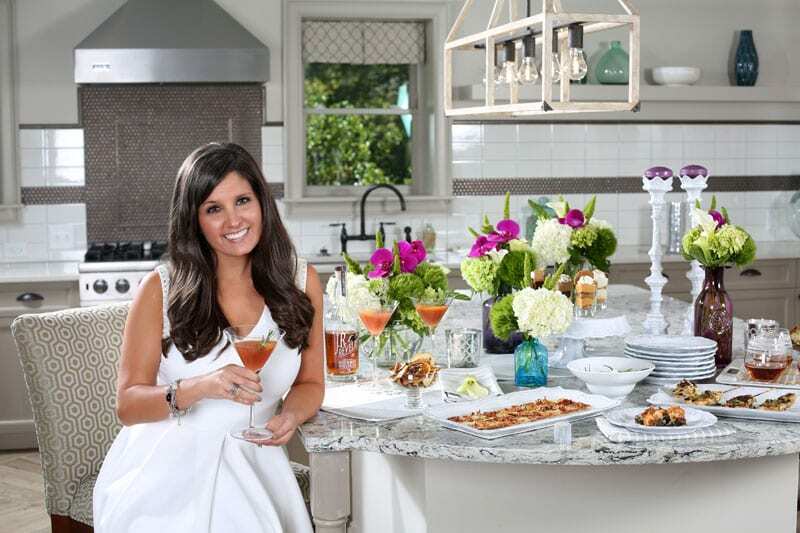 Meet Buckhead’s hottest mixologists. 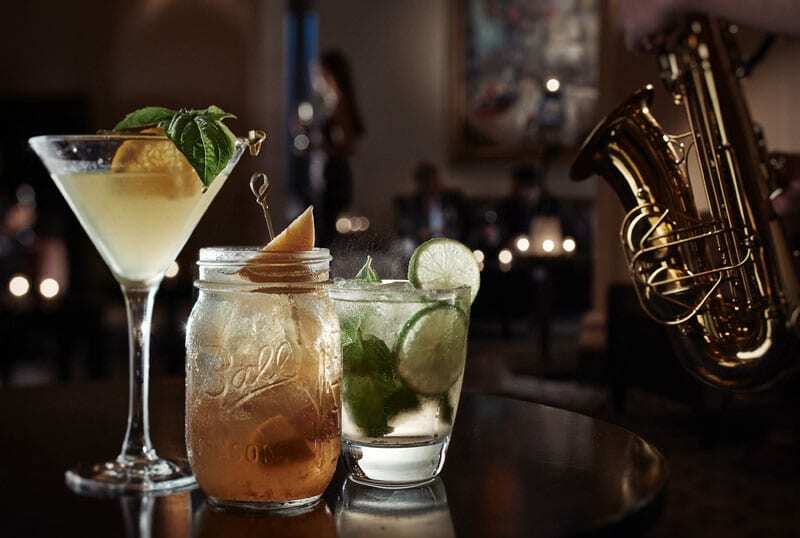 This quintet is known for their creativity, vision, flair and, of course, killer cocktails. We talked to them about the latest cocktail trends, their go-to, off-the-clock neighborhood spots and favorite drinks for fall. 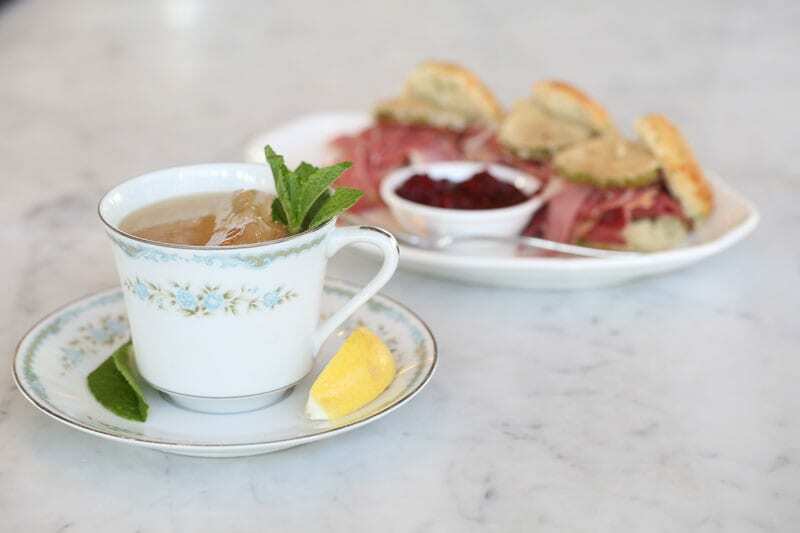 In the fast-forward blur of Atlanta’s food and drink scene, seven years seems like an eternity. 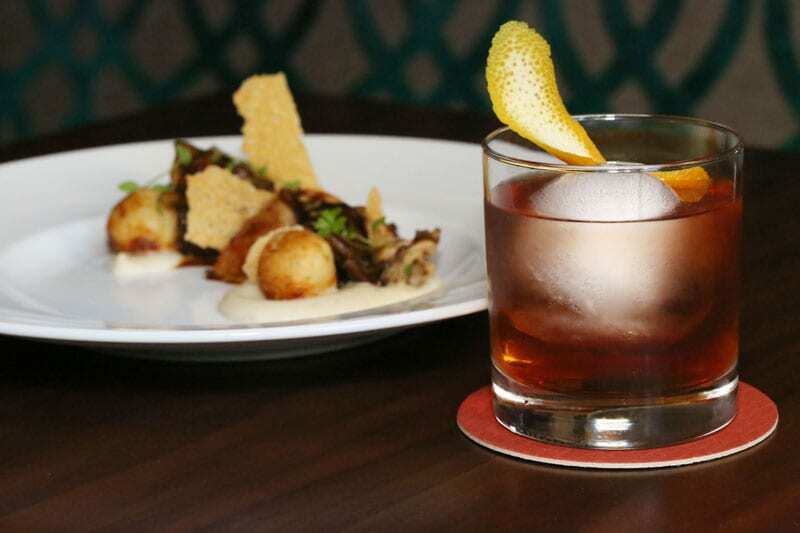 Since Chef Linton Hopkins and Mixologist Greg Best teamed up to open this game-changing Southern gastro-pub in 2008, many things have happened. 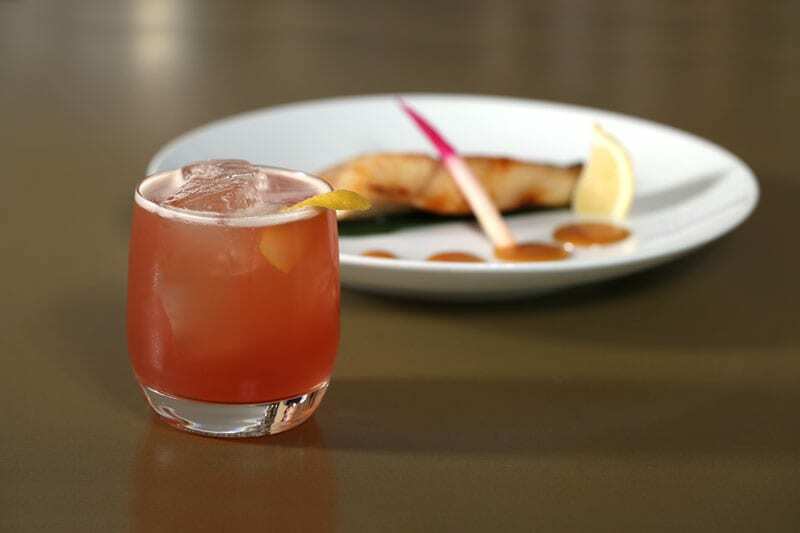 Some of America’s best whiskey cocktails originated at hotel bars. 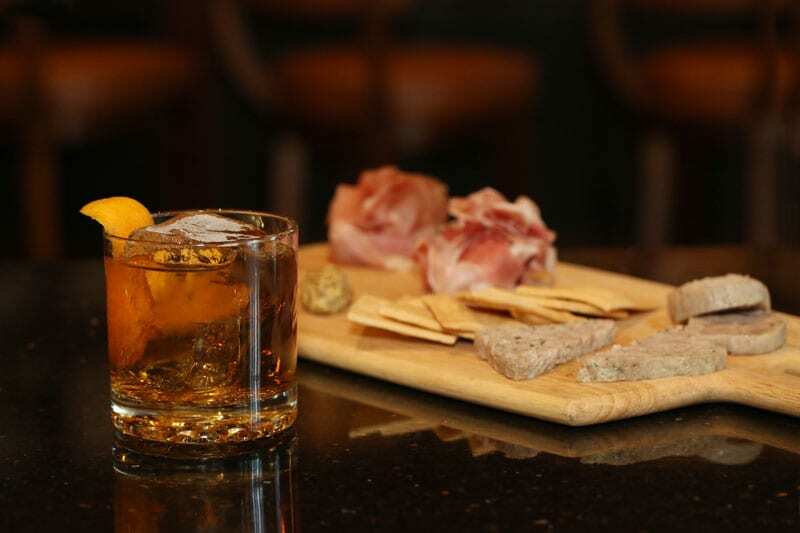 The Governor—a debonair concoction of Four Roses bourbon with hints of walnut and orange—sits well with Bourbon Bar’s stellar charcuterie board.